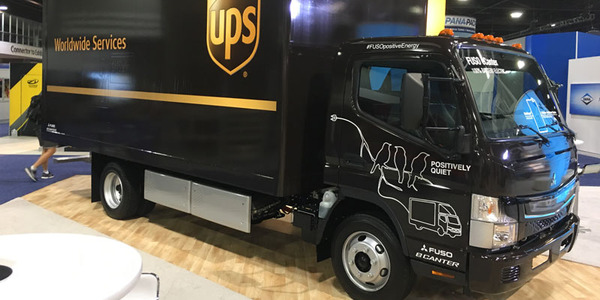 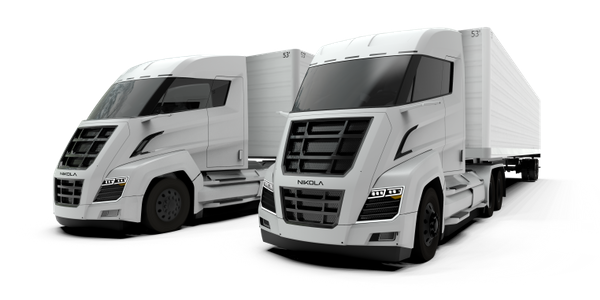 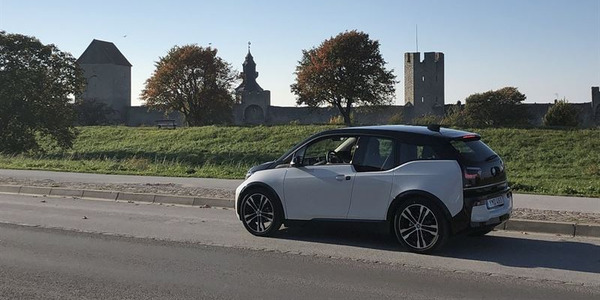 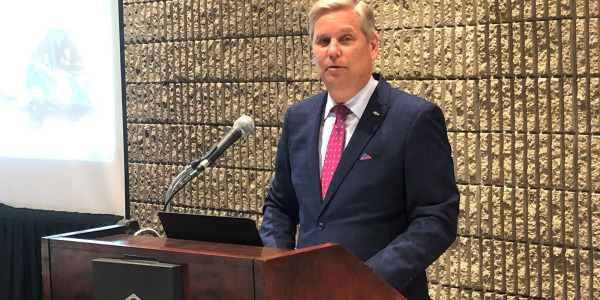 The North American Council for Freight Efficiency released a Guidance Report detailing what fleets can expect in the near term future as an effective charging infrastructure for electric trucks begins to take shape. 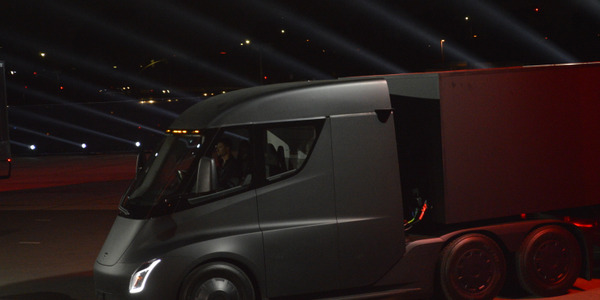 In a series of tweets, CEO Elon Musk announced Tesla has gone into the trucking business. 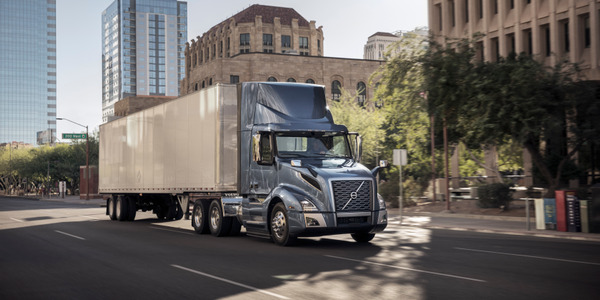 Volvo Group stock fell after the Sweden-based truck and engine maker announced it was investigating the potential failure of a critical emissions control component used on engines sold primarily in Europe and North America. 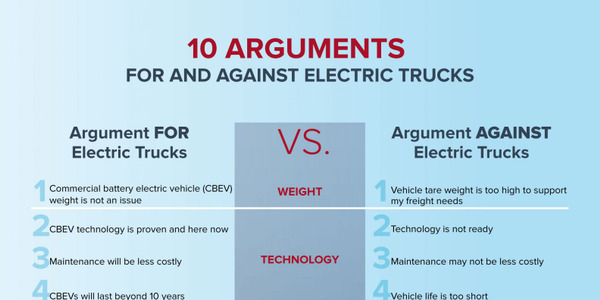 A new Guidance Report from the North American Council for Freight Efficiency on total cost of ownership for medium-duty electric trucks in urban freight and delivery applications discovers there are still a lot of unknowns. 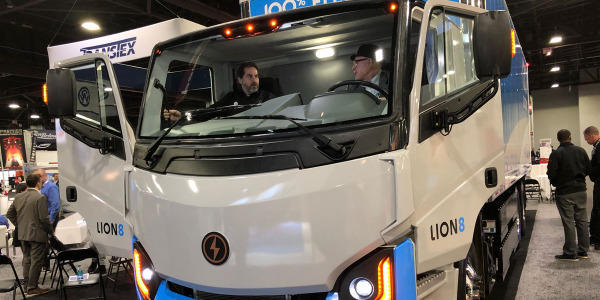 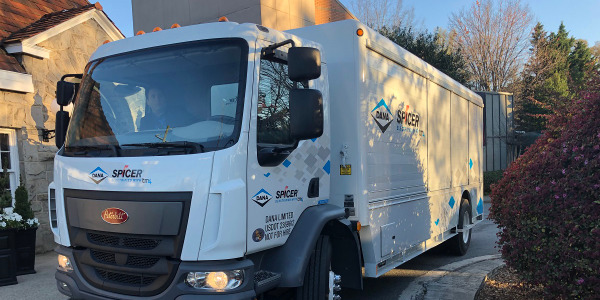 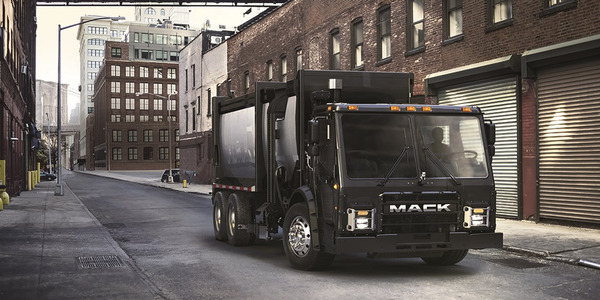 In this exclusive HDT interview, Rocco “Rocky” DiRico, deputy commissioner for the Department of Sanitation New York outlines why he feels electric refuse trucks are his best future-fleet option.